The first E3 press conference of 2018 will be kicking off not too long from now. 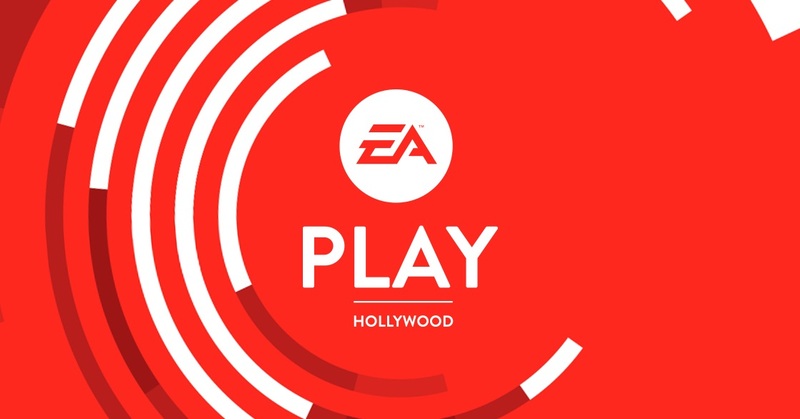 EA will be up first with its EA Play 2018 event at 11 AM PT / 2 PM ET / 7 PM in the UK / 8 PM in Europe. If we’re being perfectly honest, we don’t expect a whole lot of Switch news here. FIFA 19 will almost certainly be shown, but that may very well be it. Regardless, you can watch the conference as it happens below. If any Switch announcements are made, we’ll have the news right on the site. FIFA finally returned to Nintendo platforms last year with FIFA 18 on Switch. However, this year’s entry wasn’t necessarily a sure thing. But now Andrei Lazarescu, supervising producer for FIFA World Cup mode, has confirmed that FIFA 19 will in fact appear on Switch. 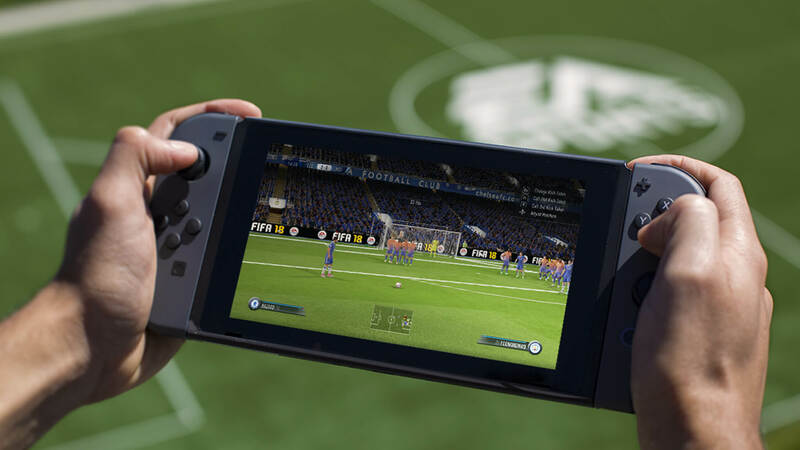 Like last year’s entry, FIFA 19 will be using a custom engine on Nintendo’s console. Lazarescu didn’t rule out potentially using Frostbite in the future, however. The new World Cup update for FIFA 18 went live on Switch earlier today. Get a look at what it has to offer in the gameplay video below. FIFA 18’s big World Cup update is live on Switch. Unfortunately, it might be impacted by issues for some. Affected players are reporting that after installing today’s update, freezes and crashes have started. This isn’t just limited to Switch as users on other platforms are experiencing similar problems. However, not every player has encountered issues, and everything on their end is working fine. We’ll keep an eye on the situation and will update you if and when we learn more. In the European Nintendo Download report last Thursday, we highlighted a new sale for FIFA 18 on the Switch eShop. 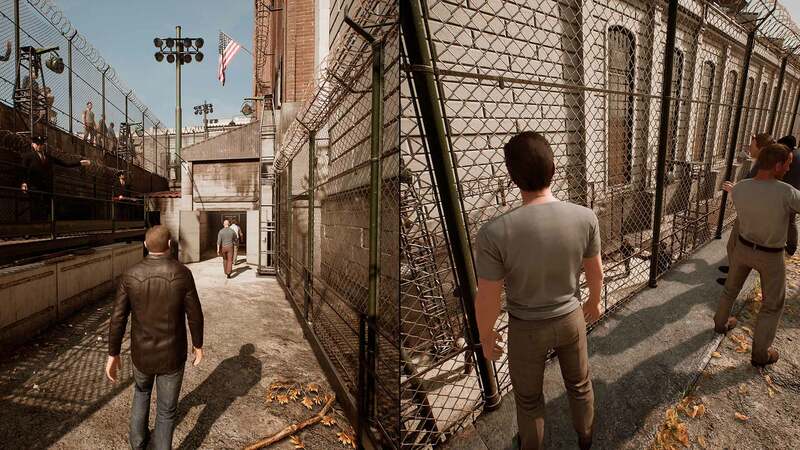 The game has now gone on sale in North America as well, though the discount is a bit lower. You can grab FIFA 18 from the eShop at a price of $29.99. The normal price is $59.99, so you’d be saving $30. 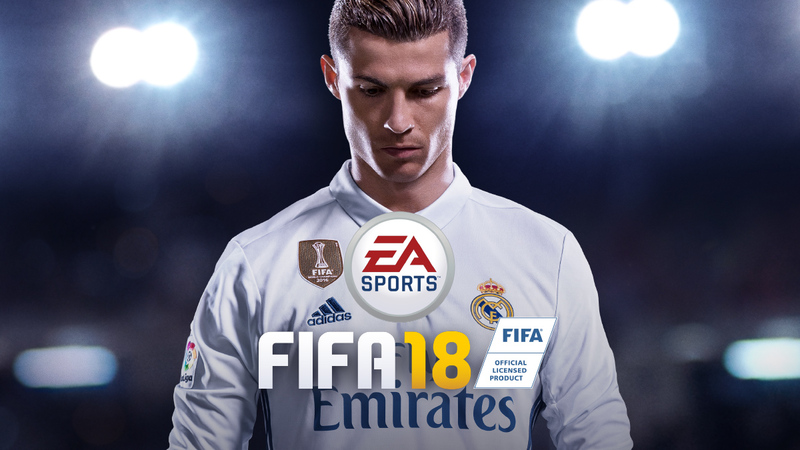 Today, EA officially announced a content update for FIFA 18 based on the 2018 FIFA World Cup. It’s due out for Switch on May 29 as a free download. The 2018 FIFA World Cup is about a month and a half away, and EA is looking to capitalize through an update for FIFA 18. 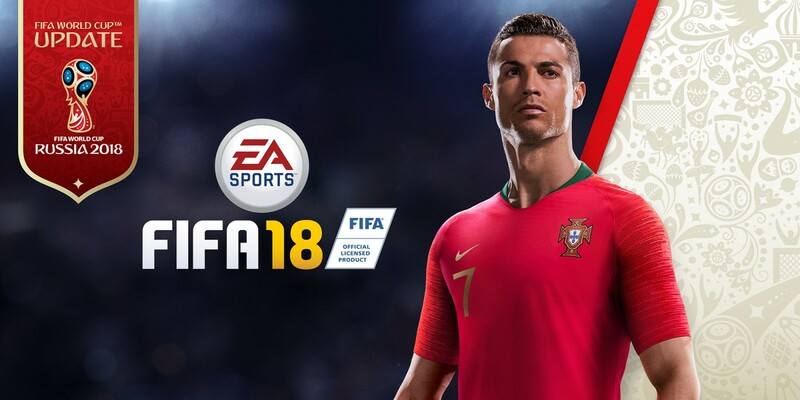 Video game distributor US-1 America is listing a new version of FIFA 18 – releasing on Switch – that will include all 32 teams that made the World Cup (players and shirts match their WC uniforms) and the four major teams that did not qualify – USA, Chile, Italy, and Holland. The original game is included, but those who already have it should be able to get the extra content as well. Some of the finer points are still a bit unclear. 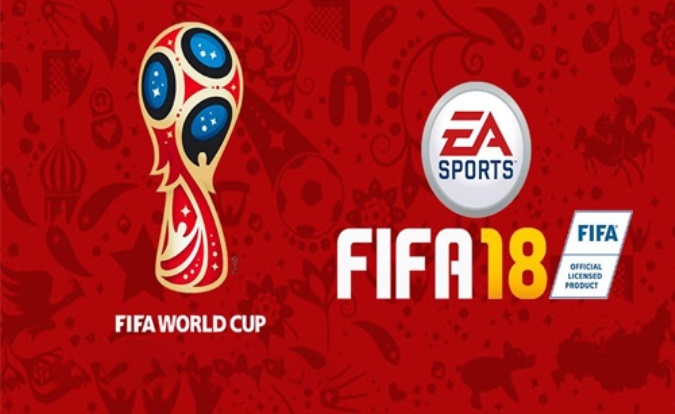 It’s assumed that EA will be offering the World Cup content as a free update, though that’s not confirmed at this time. EA should be making an official announcement soon. 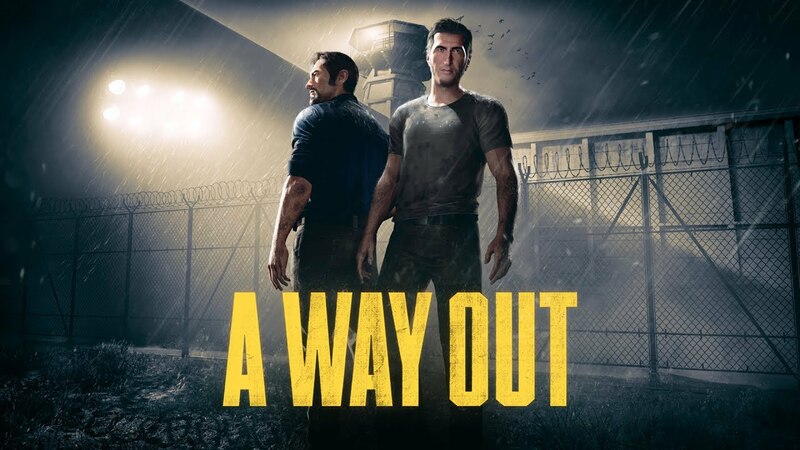 Hazelight Studios’ Lucas de Vries weighed in yesterday as to why A Way Out isn’t on Switch. Director Josef Fares has now commented as well. Earlier today, Hazelight Studios hosted a Reddit AMA. Fans were able to ask the team all sorts of questions, including why it won’t be on Switch. Programmer Lucas de Vries pointed to Switch launching “quite late in our development cycle” as one reason for its absence. He also brought up how you would need to buy an extra Pro Controller for the game, “which seems like it would be a little unfair to the concept of the Switch.” Implementing single Joy-Con play also wouldn’t have really been an option due to the need for individual camera control. 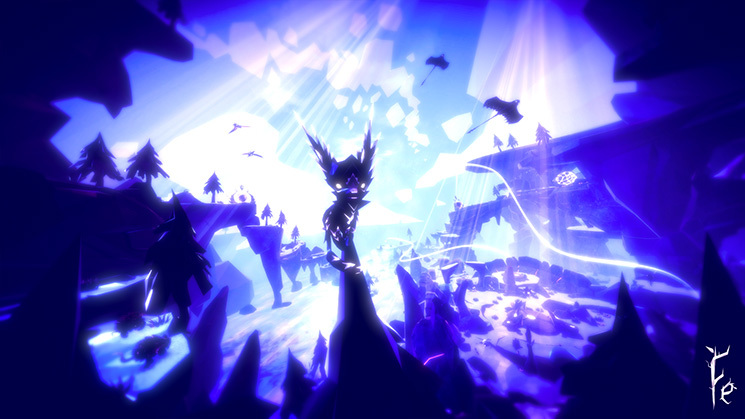 Fe could be getting a patch on Switch to address the game’s performance issues. Specifically, Zoink is now looking into the frame rate to see how it can be improved. At the very least, an update should be coming for Fe that tackles crashes. The team came across one crash in particular and intends to have a patch ready as soon as possible.